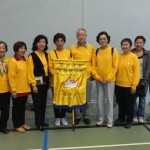 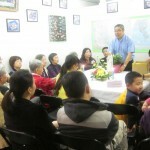 Members of the SFX Mandarin Group are, of course, Mandarin speaking parishioners, young and old. 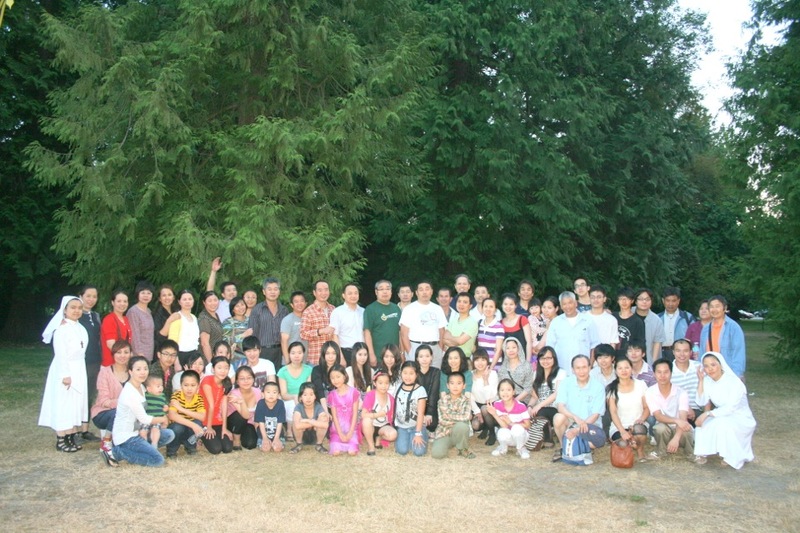 Some of us are from Taiwan, some from China and some from other countries. 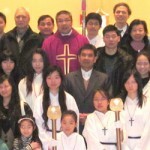 At SFX, we are blessed to have Mandarin speaking priests and sisters to serve our pastoral and spiritual needs. 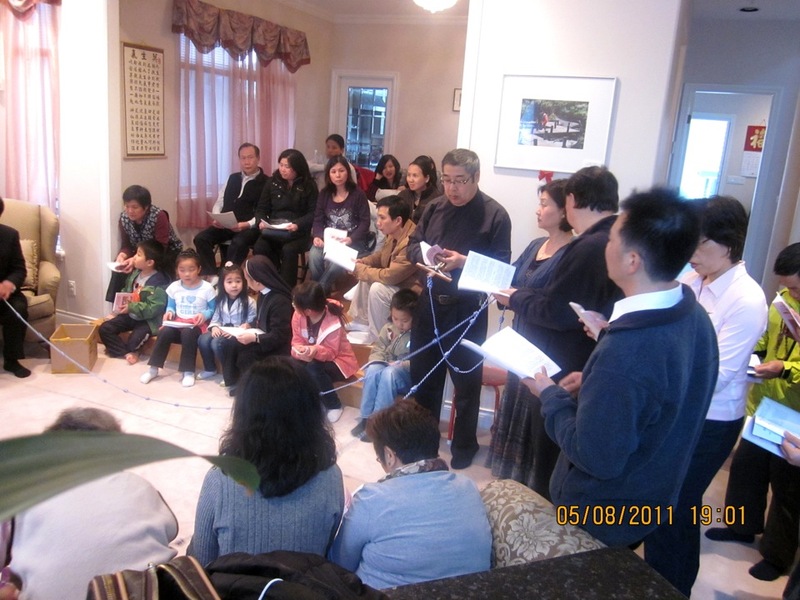 Mandarin Masses are celebrated on Sunday at 4:30pm and Saturday at 5:30pm. 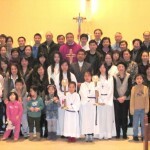 Catechism classes are offered for adults, young adults and children to prepare them for the Sacraments of Initiation. 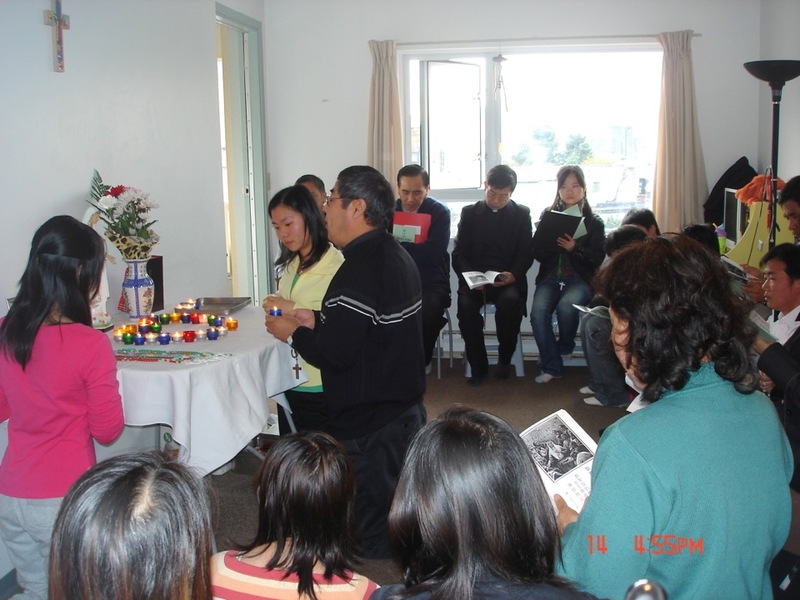 Our youth meets every Sunday from 3-4pm to learn more our faith under the guidance of Sr. Teresa. 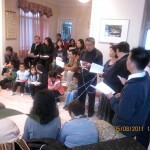 The groups meets once a month, young and old together from 3-4pm. 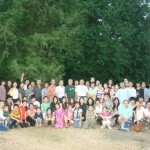 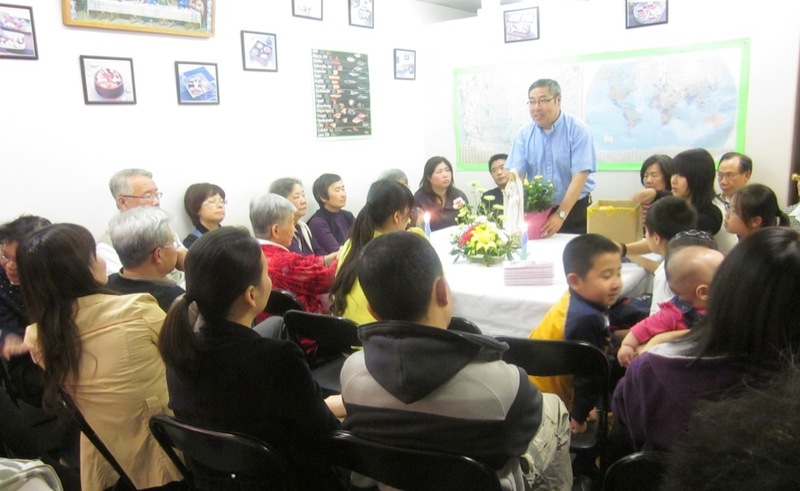 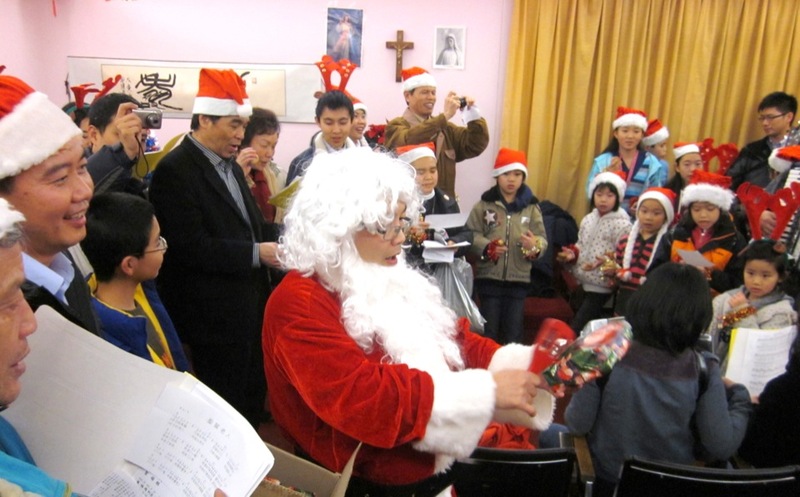 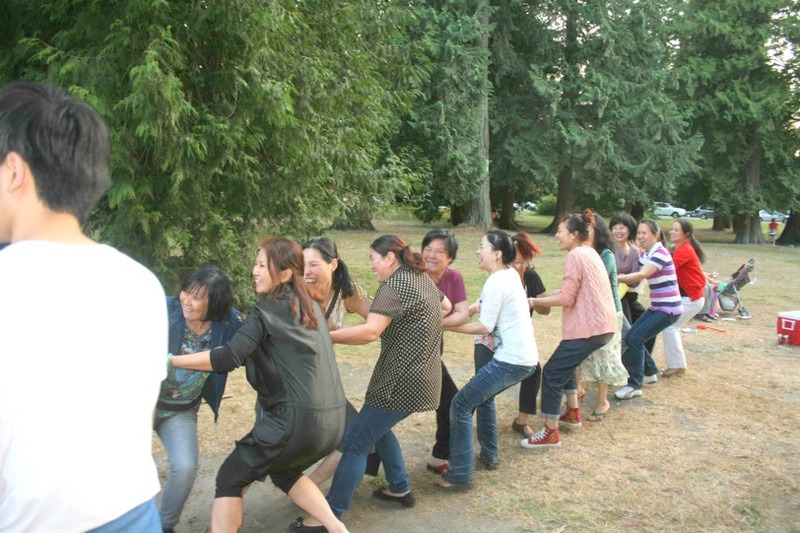 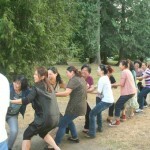 Meeting the spiritual and social needs of our Mandarin speaking parishioners’ is our objective. 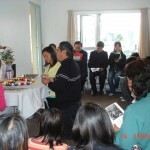 We gather regularly for family rosary, Eucharistic Adoration, picnics and other social activities. 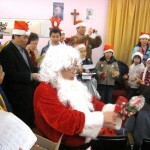 We also participate actively in parish events and projects. 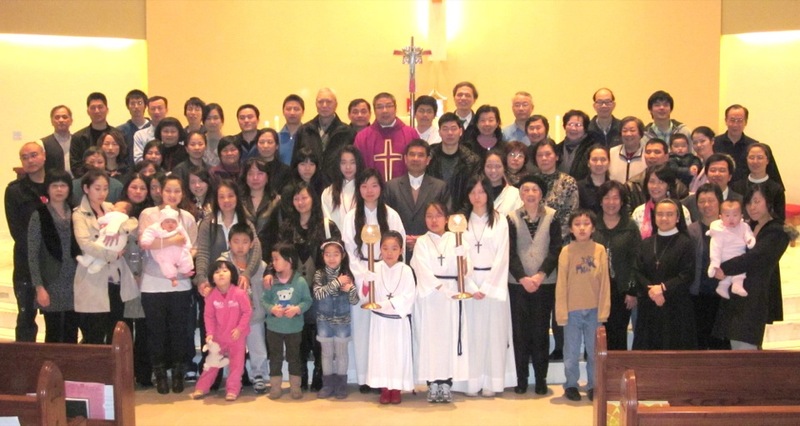 We welcome new parishioners, especially new immigrants to our community. 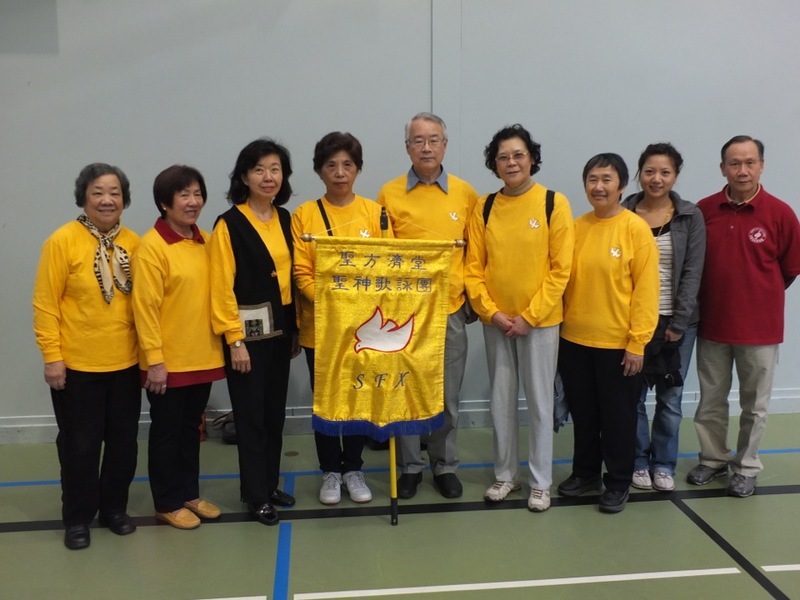 Please email us at mandarin.sfx@gmail.com for more information.